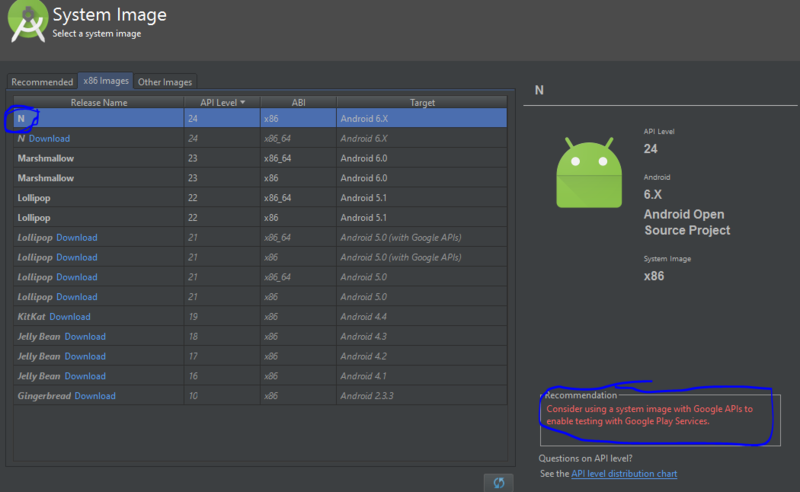 When I try run an AVD with Android N (Using Stable Version of Android Studio), I get the following error. 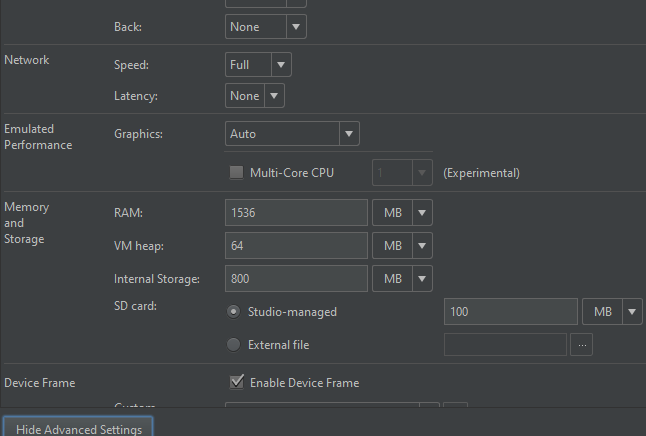 Below are screenshots of the AVD Settings also. Browse other questions tagged android android-emulator android-7.0-nougat or ask your own question.